Another February blog/podcast discussing High Dynamic Range images, my iPhone (that I love more that life itself), as well as some comparison between Adobe’s Lightroom 1.3, and Apple’s Aperture. Here’s a HDR photo captured up on Mt. 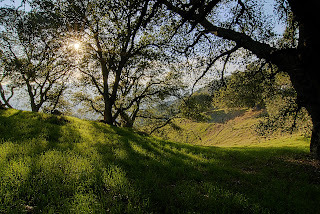 Diablo State Park in the San Francisco Bay Area (Northern California) combining seven RAW image files to capture the 15-stop range from highlights to shadow detail. 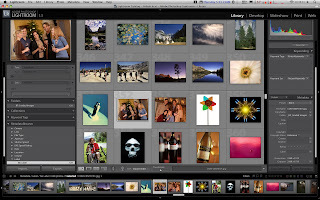 Then I’ve included a screenshot of Adobe’s Lightroom software program displaying some of my images (all images © Sean Arbabi / Arbabi Imagery).